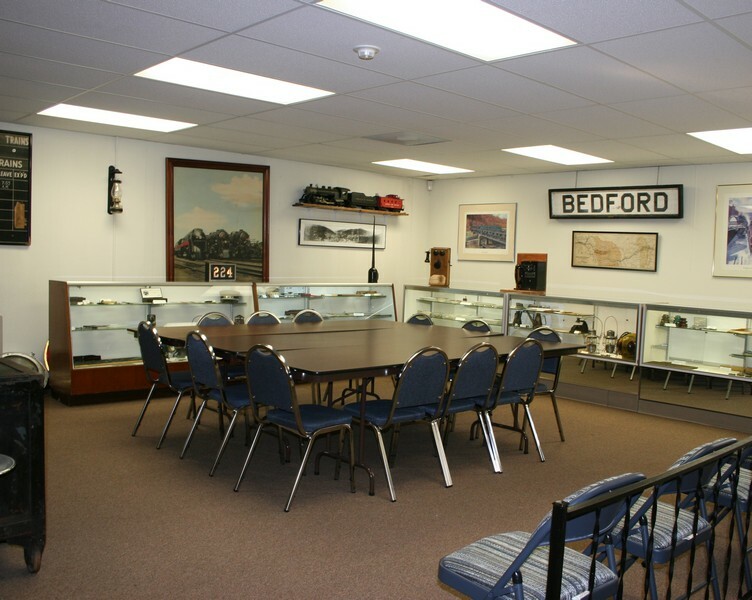 The James N. Gillum Archives of the Norfolk & Western Historical Society is a key element in the Society’s mission to preserve the history of the Norfolk & Western and Virginian Railways. The Archives is a repository of documents covering over a century and a half of history of the railroads, their predecessors and the cities and regions through which they operated. These documents primarily include mechanical and engineering drawings and photographic images in many formats. The collection also includes books, magazines, newspaper articles, maps, reports, rulebooks, timetables, menus, annual reports, promotional and publicity material, forms, ledgers, contracts, correspondence, specifications, bills-of-materials, operating manuals, test results, engineering sketches, and dispatcher’s logs. This collection provides first-hand information for researchers developing exhibits and displays for museums and other venues; authors writing books, articles and stories for publication; manufacturers creating historically accurate models for commercial production; and hobbists recreating historical models and scenes for personal pleasure. The Archives also provides the source material for the Society’s own publication program. These activities further the Society’s educational mission to promote the history of these two railways. 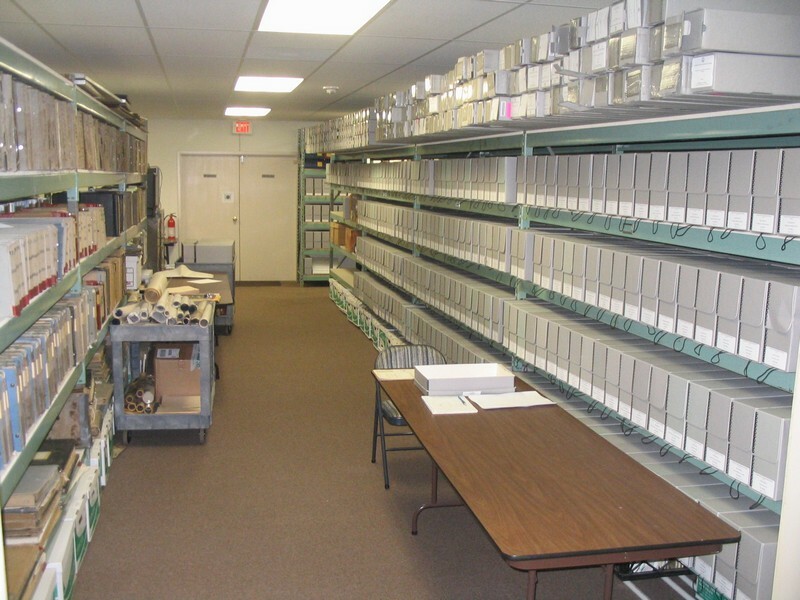 The Norfolk & Western Historical Society Archives was started in June 1995 when a sizeable number of mechanical drawings and related files became available from the Roanoke Car Shops. 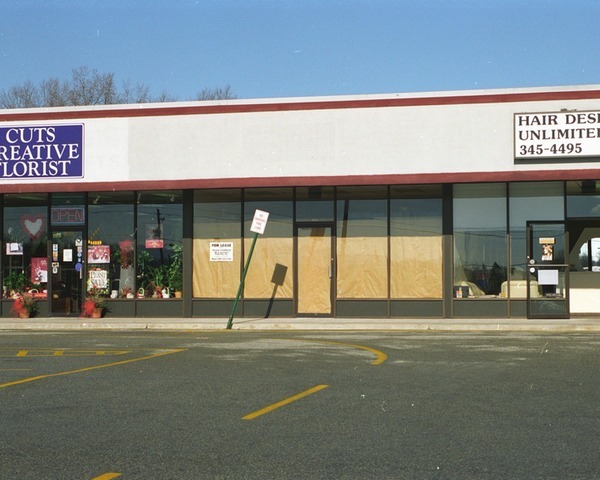 In 1996 the Society leased a strip mall storefront on Orange Avenue in Roanoke, Virginia. More drawings and documents followed and soon the space was filled. 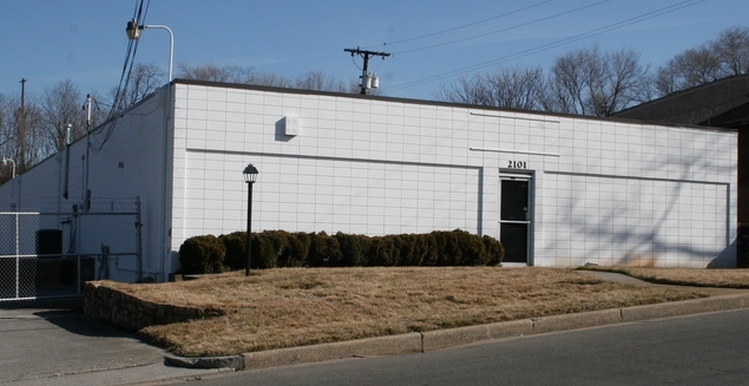 In January 1999, the Society purchased a 7,400 square foot masonry building located at 2101 Salem Avenue SW in Roanoke. 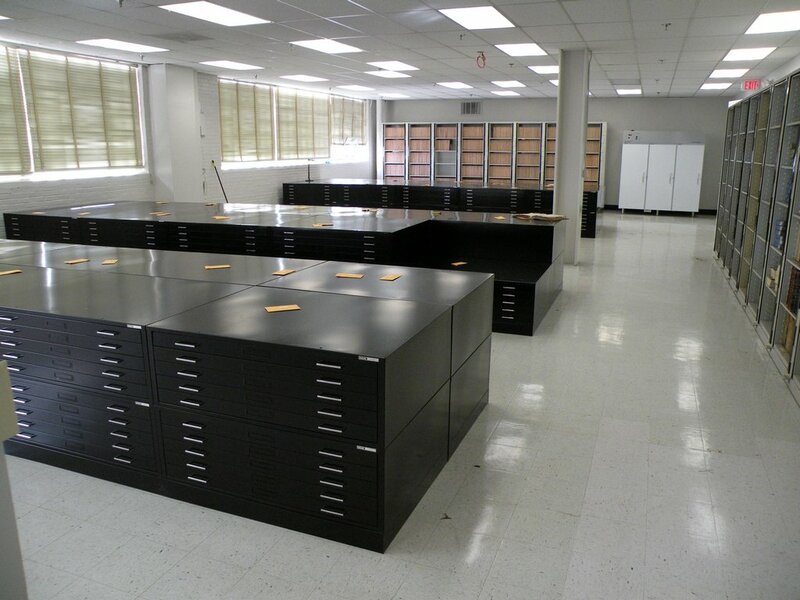 Front office space was refinished into Archives space and the Society moved the collection into the building in April 1999. Receipt of a large quantity of material from the Norfolk Southern Capital Accounting Department in early 2000 required that the second of three sections of the building be finished for the Archives. In April 2009, the Society reached an agreement with Norfolk Southern Corporation to use 5,000 square feet of space in their General Office Building(GOB) East building located on the grounds of their historic East End Shops. The GOB-East Archives houses archives collections donated to the Society by the Virginia Museum of Transportation and the Roanoke Chapter of the National Railway Historical Society. The N&W Railway Collection formerly on loan to Virginia Tech is also located here in the Norfolk Southern Archives section. The space made available by the agreement enabled the Society to vacate the two buildings next to its Salem Avenue Archives and terminate their leases. The Society continues to operate and maintain the Archives on Salem Avenue. On October 11, 2014 the Society's Archives volunteers cataloged their 100,000th item in the collection. This catalog is available on the web site at (www.nwhs.org/archivesdb/) and it continues to grow. The Archives maintains a library of over 1,000 railroad-themed books. While there are many books on the N&W and VGN railways, others cover different railroads or more generalized railroad topics. This collection includes a complete set of Annual Reports and employee magazines from the Norfolk and Western Railway. Other periodicals include Railway Age, Railway Mechanical Engineer, Poor’s Manual of Railroads, American Railway Engineering, Car Builder’s Cyclopedia, Railpace, Railroad Modeler, Trains, and Model Railroader. 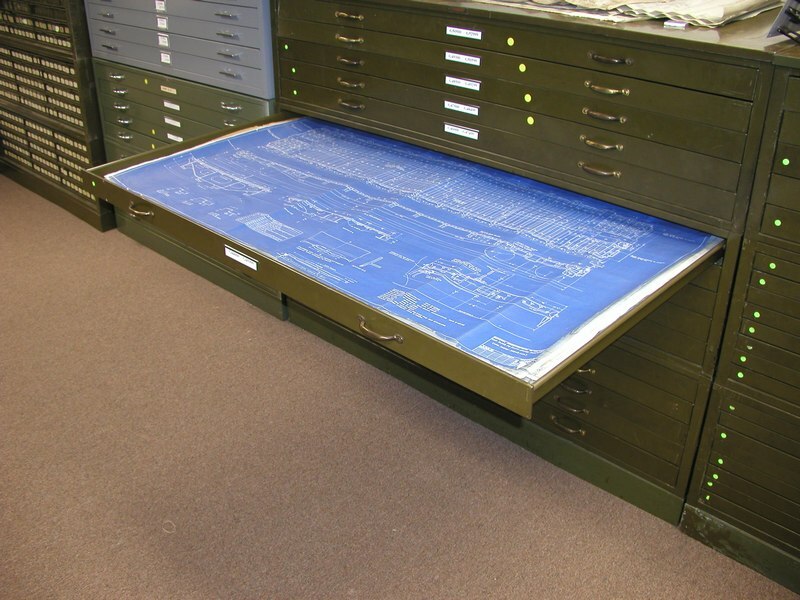 Mechanical and engineering drawings make up the most significant part of the Archives collection. There are over 100,000 drawings in the collection. Over 88,000 have been cataloged and 75,000 have been digitally scanned to date. Most of these drawings are stored in cabinets with large, thin drawers called “flat files” while others are stored with related documents in acid-free Hollinger file boxes. Mechanical drawings detailing the construction, modifications and maintenance of steam, electric, diesel locomotives along with freight and passenger rail cars make up the majority of what has been cataloged so far. More recently the Society has acquired significant quantities of Engineering drawings which detail the track, bridges, buildings and property along the lines of the railroad. This collection was scattered among the Library of Virginia, the Virginia Tech Library and Norfolk Southern’s offices in Atlanta. The Archives collection contains over 50,000 photographic images in a number of formats including prints, slides, negatives and digital image files. A majority of the images are from the 20th century but a few are from the late 1800’s. Efforts to digitize these images is ongoing and over 36,000 have been digitized to date. Many of the earlier images are from the N&W Railway’s own photographic department. There are historic photos of stations and other structures from 1916-1917 as a result of the railroads' complying with the ICC Valuation Act of 1913. Much of the remainder of the collection is stored in acid-free Hollinger file boxes. These files include documents, drawings, acceptance-of-bids, bills-of-materials, news and magazine articles, booklets, reports, correspondence, maps, brochures, track charts, forms, notes, timetables, menus, pamphlets, advertisements, specifications, and e-mails. The NWHS is continually adding to the cataloged documents from its collection of documents that are in the process of being cataloged. These documents include bridge and building drawings, drawings from locomotive and car manufacturers, land surveys, contracts and agreements, ledgers, journals, Presidential authorities, Vice-Presidential Authorities, and Authorization For Expenditures. The Society has been steadily working to digitize the drawings and photos and make them available through our web site. The Archives has a Contex HD Ultra i4250s large document scanner capable of scanning drawings up to 42” wide and nearly unlimited length. A companion HP Designjet T790 wide-format printer is capable of reproducing these drawings at their full original size. Photographs are scanned using either an Epson Expression 10000XL flatbed scanner capable of scanning photos and documents up to 13” x 18”or an HP ScanJet 8200 capable of scanning up to 9” x 14”. A Nikon Film Scanner is capable of scanning slides and negatives at 4,000 pixels per inch in 14-bit color. Digitizing these artifacts reduces handling and possible damage. Some blueprints are so brittle and fragile that digitizing has been our only way to permanently preserve them before they literally turn to dust. Photographs, slides and negatives also deteriorate over time and digitization provides a secondary preservation path for these images as well. The Society web site www.nwhs.org provides public access to the catalog of Archives documents. Over 150,000 documents have been cataloged to date. Users can search this catalog based on type of rolling stock, cities or towns along the line, structures, people, divisions, districts or branches on the railroad, or type of document. If a drawing or photographic image has been digitized, its image will be displayed along with its catalog information. 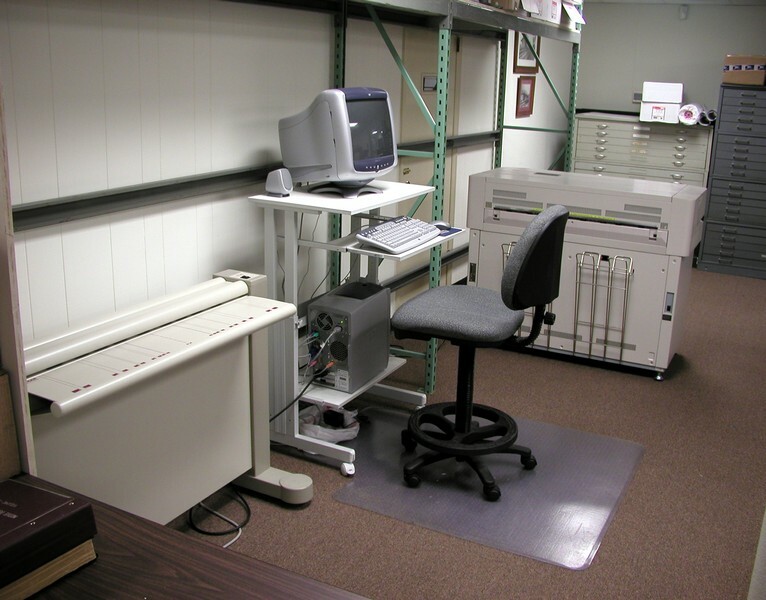 Seven computer workstations are available to support cataloging efforts by Archives volunteers. Back issues of the Society’s magazine, The Arrow can also be searched through the web site. The Archives Committee meets at our Salem Avenue facility for four consecutive days once a month. The committee also meets one day a month at the GOB East archives facility. Check our events calendar for dates of these sessions. Visitors are welcome during these work sessions (or by appointment, subject to volunteer availability), and the Committee can show you around the facility. The Committee can also assist you with any reasonable research request you may have, but it is recommended that you send us an e-mail at <archives(at)nwhs.org> advising us of your plans to visit. Searching our on-line database before your arrival will also make your visit more productive. The Archives welcomes donations of photographs, drawings and other documents from the N&W, Virginian and related railways. Please fill out our donation form and include with your donation. Shipping instructrions are included with the form. Please e-mail us at <archives(at)nwhs.org> with any questions. Financial donations also play an essential part in support for the Archives. Although we own our Salem Avenue building, there are ongoing costs for utilities, security and maintaining and upgrading the building. As we continue to develop the collection, archival cabinets, containers and other supplies must be purchased. Scanners, servers, computers and other equipment needed to share our collection on-line with the world require upgrading and on-going support. Financial donations can be made on our donations page. The Archives operates with an all-volunteer staff. Get involved by coming to one of our work sessions preserving and cataloging some of the thousands of documents in our collection, some over one-hundred years old. Gather prototype data for the next model to be manufactured. Assist one of our authors with their research or select photos or draiwngs for publication. You will be joined by our cadre of N&W veterans who share their stories and knowledge of the railroads. Maybe you will be the one to uncover the next "gem" in our collection. No experience necesary. We provide training and match you with a part of the collection that mosts interests you. James N. Gillum was President of the N&W Historical Society from 1989 to 2005. Jim’s vision and leadership was instrumental to the creation and growth of the NWHS Archives. Jim worked tirelessly as Archives Chairman from 2005 until his untimely death in 2008. Every month Jim would travel from his home in Richmond for five days to lead the activities of the Archives volunteers in Roanoke. Jim also regularly purchased needed equipment and supplies for the Archives at his own personal expense without seeking reimbursement or recognition. He recruited volunteers from Washington, DC, West Virginia, Richmond, Norfolk, North Carolina and Atlanta to come regularly work at the Archives. Prior to his passing in 2008, the Board of Directors voted to name the Archives in Jim’s honor. The High Point, Thomasville and Denton Railroad Collection has been placed in the care of the Norfolk & Western Historical Society. While we are not actively developing this collection, access is available by appointment for persons interested in researching this North Carolina short-line railroad.